Looking back over the previous few weeks, #craftingismytherapy_april turned out to be another busy month. So many beautiful craft projects in our feed, I really enjoy seeing the wide variety of crafts tagged. Up to now, nearly 4000 images have been added to our monthly feeds. I love being part of this creative community and thank you to everyone who joins in each month. 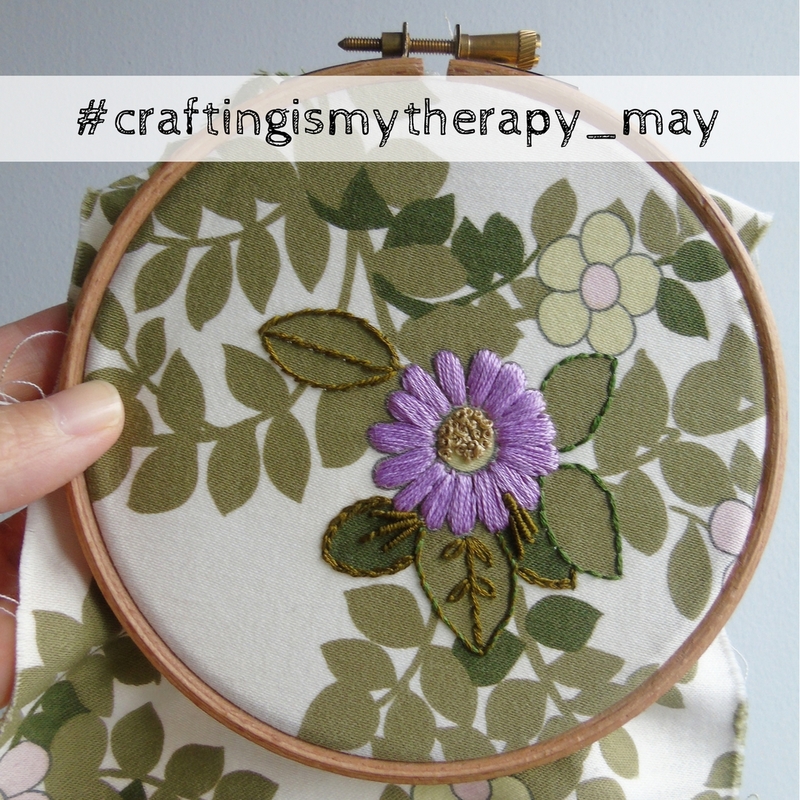 Below is a small selection of the creative images tagged throughout #craftingismytherapy_april. 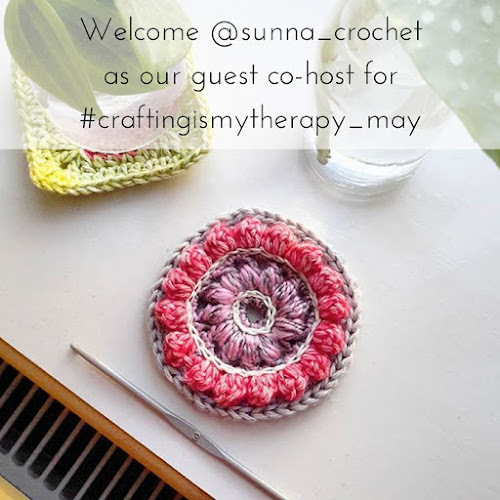 This month I would like to welcome @sunna_crochet as our guest co-host for May. 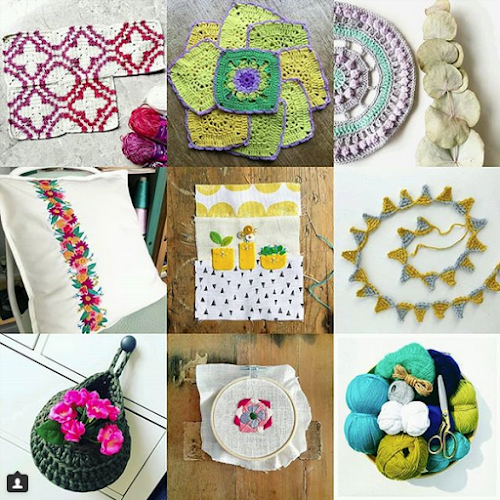 Check out her Instagram feed to see her pretty crochet projects and her new obsession - embroidery stitches. – Please share the love and comment on images added to the #craftingismytherapy_may feed.